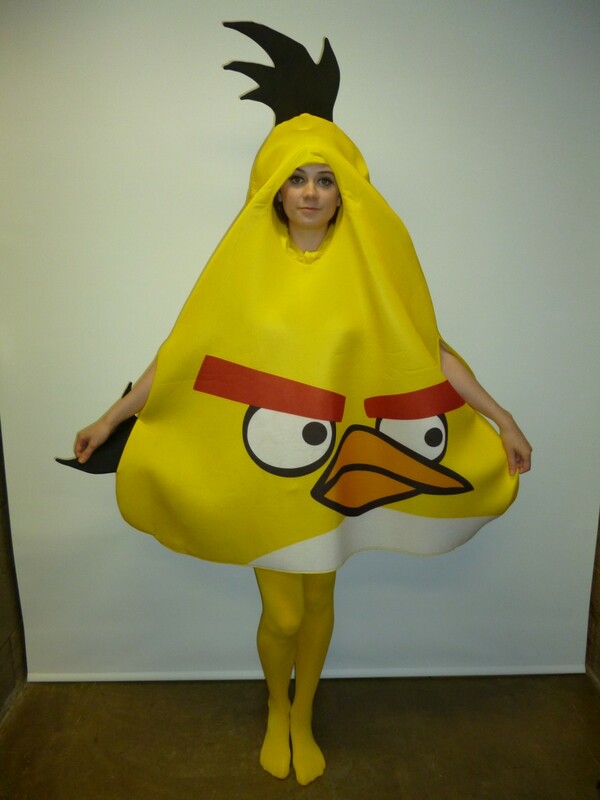 Also available in red, this is a one peice angry bird costume. Can come with optional yellow stockings and belly padding. 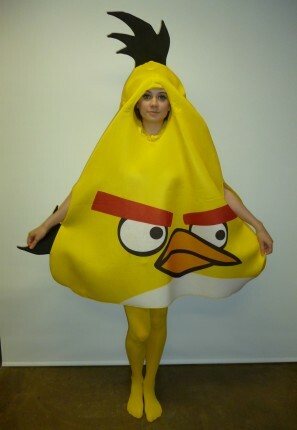 Great for a cartoon themed party.